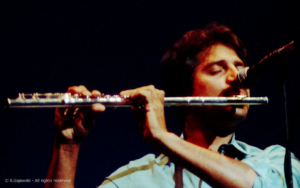 Everyone at Flute Journal is shocked and dismayed to learn of the passing of Chris Vadala. 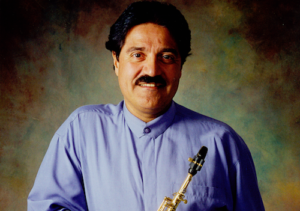 A personal friend since my days at the University of Maryland, I enjoyed and valued his friendship as well as admiring the depth of his musicianship. One particularly vivid memory of Chris was the day after 9/11. An outdoor service was held in the center of the campus attended by a great many very traumatised students. Chris concluded the meeting with a lovely rendition of Amazing Grace on the soprano saxophone. 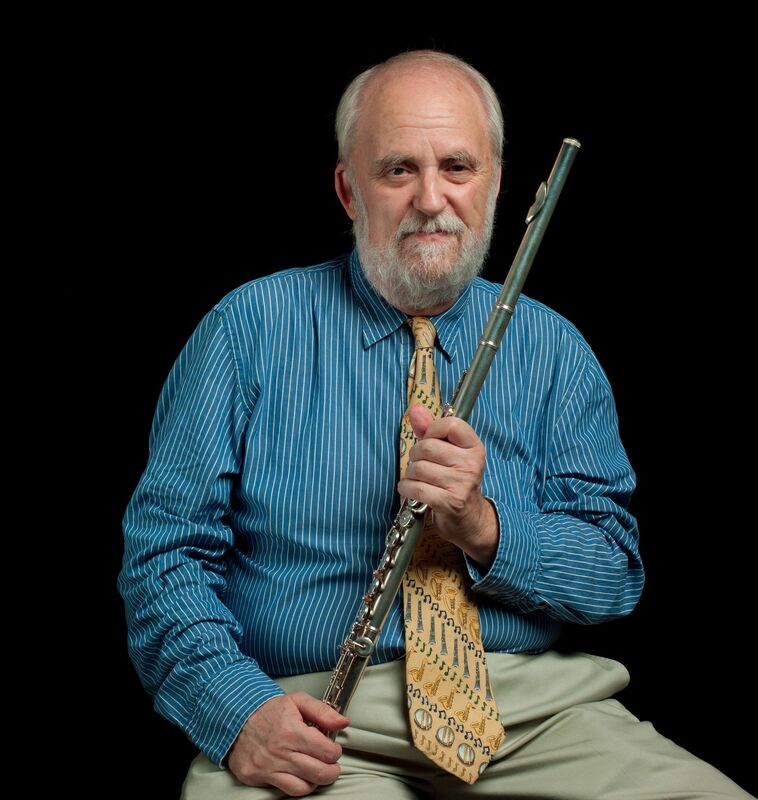 Chris was one of the first to join the Flute Journal editorial board and was very supportive of our mission. He contributed articles on woodwind doubling some of which have not yet appeared. He also appeared as one of the narrators in my film The Flute in Jazz. While the majority of Chris’ work featured the saxophone — he was a Selmer clinician — he was a fine flutist as can be heard here. The University of Maryland has created a very thoughtful and heartfelt tribute. We can do no better than to direct our readers to their page. In the meantime please view his own promotional video that describes something of his life and work.